Please Scroll down to our 2019 Sponsors and to visit their websites. 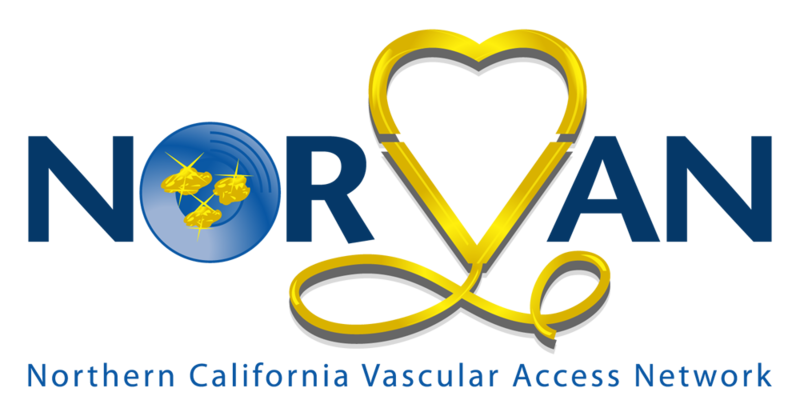 NORVAN is a network of the Association for Vascular Access serving Northern California. Membership offers many wonderful benefits. Being a board member for NORVAN has it's perks. 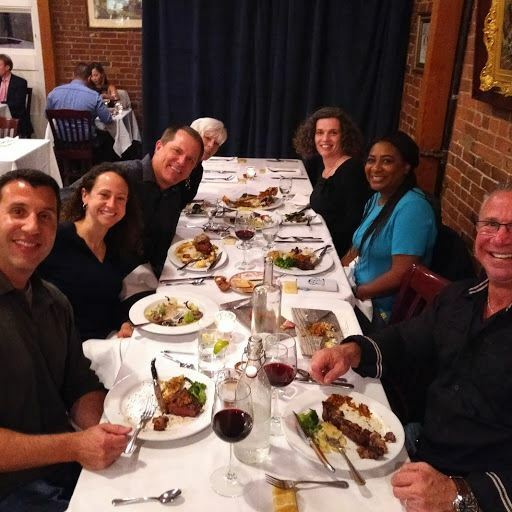 Here are a few of our board members at our annual board member dinner. 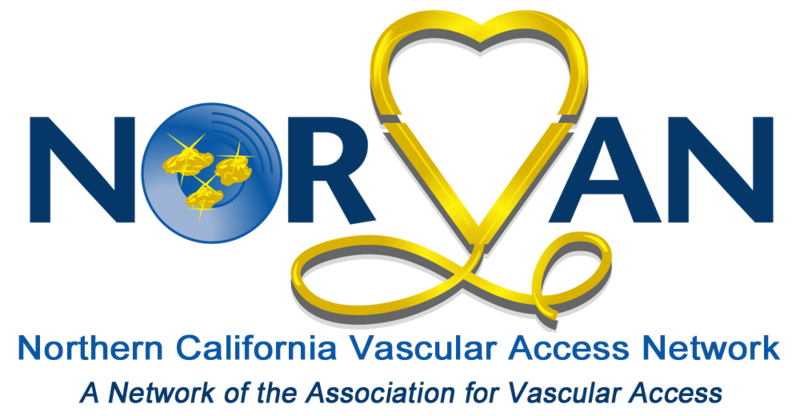 As a local Network of the Association of Vascular Access we will continue the vision of providing education and opportunities to improve practice and patient outcomes related to vascular access. By networking within the community we will spread the latest information and best practice guidelines to support and improve patient care in the Northern California area. NORVAN representing at AVA 2016 Orlando.